The traditional answer to the question, “how to make sure you have enough money to retire”, used to be 4% and 70%! For starters many planners felt that if you had 70% of your pre-retirment income, you were in good shape. Less expenses such as commuting costs, clothing, lunches etc. meant that you did not need as much income. They also felt that if you withdrew 4% of your assets saved for retirement you had a better than 90% chance of your money lasting for the rest of your life. Many investment advisers are feeling that these rules need to change. Demographics are changing. For example everyone is living longer, men on average now live 19 years after they retire at 65. Women live 23 years on average after 65. Many will also need elder care. In fact 7 in 10 people will need help and will need the funds to pay for the services they receive. Today many also carry debt into retirement, which will need to be planned for as part of their retirement years. Although inflation is well under control and has not matched the high teens back in the 80’s. Inflation still adds up at two or three percent every year. And then there is the cost of health care which is slowly increasing at a rate above the inflation rate. We believe it is time to save more and we have five rules to consider. Here are 5 rules to consider that may be helpful. While it is not fun and exciting, these rules will help answer the question, how to make sure you have enough money to retire. Track all of your expenses now while you are still working. Identify those that will continue after retirement and make adjustments to your retirement budget accordingly. Try living as if you are retired now on a 70% budget. 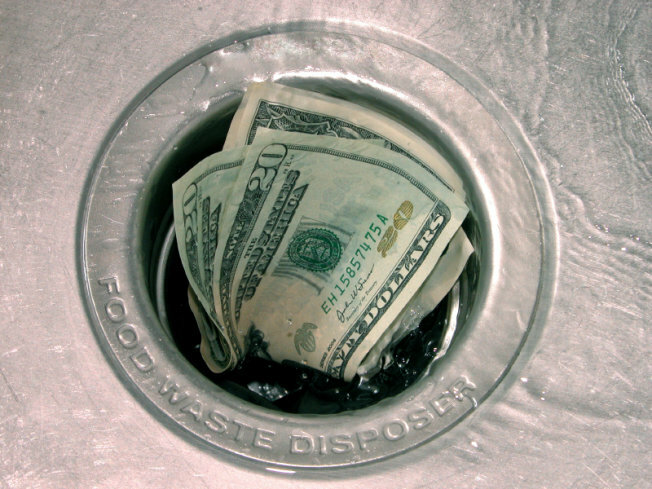 You may have to make adjustments to current spending habits and generally adopting a less expensive spending profile. Increase your savings to a level that can provide you with five or six percent of your annual salary pre-retirement. The more you can save, the better off you will be. Six percent of a million dollars is $60,000 a year. Can you live on that? Check out your post retirement income. How much will come from social security, how much will come from your company pension? Knowing these numbers, you may find that your current savings may be in line with what you need to retire. Invest to generate income, diversify, avoid high risk investments and stick to blue chips. Avoid reacting to the market ups and downs. Focus on equities with a strong history of paying dividends, year after year. They should have a history of increasing those dividend every year. Although not guaranteed, these are auto raises for you in the future. This entry was posted in Retirement Costs and tagged Planning Retirement on 2018/05/07 by ernie. Gone are the days when consumers expected to retire at age 65! Many are working far past this age to make ends meet. Many are forced to retire due to health issues or layoffs at work. They are all struggling to live their lives and have enough money to even put food on the table.If you are 55 to 70 and reading this post it is probably too late to benefit from the concepts expressed further in this post. You will need to keep working and learn to live on what you can earn and what you have managed to save. Younger consumers still have time to reach financial Retirement or Independence and make their own decisions regarding when or if they retire. Fundamentally, consumers should aim for financial independence by the time they are 45 or 50. This means they have sufficient funds to live on comfortably for the rest of their lives. It does not mean they need to retire or will retire. They might be perfectly happy doing the jobs they are doing. They may decide to pursue their dreams whatever that might be. The point is that they have the freedom to make these decisions and not worry about saving enough money for the time when they stop working. How do they do that? Start saving and investing as soon as you begin working. Invest a minimum of 10% of your income, manage it and reinvest the dividend and interest income. Let it grow and if you do a good job at saving and managing you will reach financial independence by the time you are 45 or 50. By all means keep working if that is what you need to do. The important thing is you can decide what your next career or life style will be without worrying about earning money. This entry was posted in Fin Independence and tagged Planning Retirement on 2017/02/07 by ernie. 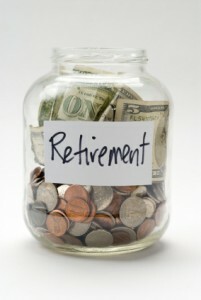 Many consumers asked themselves every day whether they have enough money saved for retirement. Am I on the right track for retirement? They are struggling to pay the bills, look after their families, save for emergencies, and save for retirement. They really want to know how much money they need to have to live comfortably during their retirement years. There are many options with respect to retirement. Including living independently, living with friends, and moving in with the kids. So economists feel that you should have 1.4 times your annual salary set aside by age 35, 3.7 times by age 45 and 7.1 times by age 55. This can be a great deal of money for many people. For example at age 35 if you make 50,000 a year you should have $70,000 saved for retirement. At age 55 you should have $350,000 saved for retirement. But starting at a young age to begin saving and allowing the income to be reinvested these numbers are achievable. There are a variety of steps that you can take to assess how you’re doing relative to your retirement plan. For example start off with reviewing your retirement investments and asked for a projection of what these investments will be at various age levels. Secondly find a good retirement planning tool that allows you to input your savings, your anticipated savings and your expenses at retirement age. 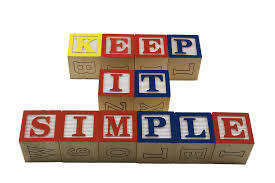 You should also be able to enter all of your income from pension, government support and your savings into this plan. Once you’ve completed your initial plan you will get an assessment of whether you have enough money set-aside for retirement and what your retirement will look like. 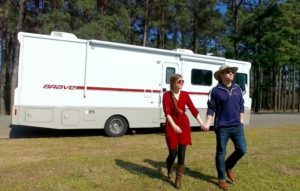 The next step is to make adjustments in real life in terms of working longer, earning more money, saving more money, or reducing your overall expenses to enable you to have the type of retired life that you would like to have. It is this self-assessment that can make the difference in achieving the quality of life that you would like to have during retirement. Don’t wait get started now with a savings plan and also analyzing your retirement future regardless of what age you are right now. The sooner you do it the better off you’ll be. This entry was posted in Retirement Planning and tagged Planning Retirement on 2015/03/21 by prrichar1. Very few people think about Retirement Planning before they retire. They wait until it is getting close to the time that they actually will be retiring. When you are young just starting out retirement is not even in the equation. There are far too many other things to think about such as how you will spend your first pay check. The car you will buy and the clothes that you will purchase. The same thing applies when you are raising a family and have all sorts of expenses to deal with including the kids education, the mortgage to pay for, bills associated with the house and so on. Retirement is a long ways away and there is lots of time to save for that later on. No wonder people wake up one morning and realize that they will have to keep working for many more years than what they had planned because they did not save for retirement. What a shock to the emotions when you realize that you do not like your job, you want to retire and you may even be down sized, yet you do not have sufficient savings to get you through your retirement years. This can be a serious time in your life, stressful if you still have lots of bills to pay and loans to discharge, not to mention getting the kids through school. The best advice I ever received from a mentor was that I should set aside 10% of everything I earned for retirement. Invest it conservatively and do not touch the money until it is time to retire. He told me this when I was in my early 20’s and if I had followed his advice from that day I would be able to retire when I was 50 well before most people start thinking about retiring. As it turns out I was able to retire from my career job at 49 and went on to try some things that I was always thinking about. I did not apply retirement planning before you retire advice, I just applied the 10% rule and it worked for my family and I. This approach gave me the freedom to continue working, to retire fully or to retire and try a different career. This freedom and reduction in stress is really wonderful. Start now and save for retirement if you have not already done so. If you are just starting to plan for retirement and you are around the age of 50, you really do not have that much time left, before you will be forced to retire either for health reasons, work force adjustment or down sizing. 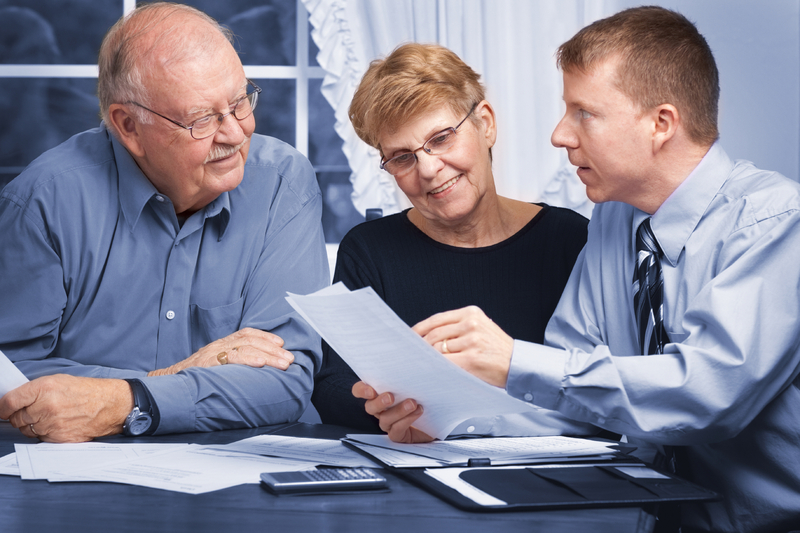 Pay off your bills, save everything you can and have a financial adviser assess your situation regarding how much income you will actually have when you retire. It is never too late unless you are being walked out the door in a down sizing situation. This approach will help you decide how many more years you need to work, how much you need to save and how much you can spend while in retirement. This entry was posted in Retirement Planning and tagged Planning Retirement, Retirement Budget on 2014/05/07 by ernie. Anyone who is self employed and does not participate in a company retirement plan will be setting up a self directed retirement plan. 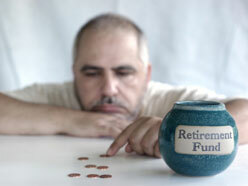 Self directed retirement plans are very popular with many people. They feel that they can do a better job than many financial advisers who are just interested in generating more commissions. The reality is that it is very difficult to do well. Advisers are well schooled in risk analysis, reading financial reports etc.. They cannot predict how the market is going to react any better than anyone else.. The vast majority of advisers are order takers. They promote diversity and re-balancing of your plan to ensure that your risk profile is maintained. These are good things to do, make no mistake. However they are not something that the average investor cannot follow as well. This investor feels that consumers should take the best of both situations. Use an adviser and listen to what they have to say and recommend. Do your own analysis and make your own decisions and be wary of advisers who are pushing a lot of sales so they can generate more commissions. I once had an adviser who admitted to me that he needed a few more sales to achieve a bonus level that would allow him to go on a trip paid for by his company. This was such a turnoff for me that I almost walked out of his office. Needless to say I did not initiate any sales that day. I also had an adviser that could not recall my name and was surprised when I moved my investments elsewhere. The message is to take control of your investments and make your own decisions. Ask for advice and seek out various opinions before you make and implement your decisions. At the end of the day you’re the only one who will pay the price of a bad decision. Even if you rely on an adviser 100%, it is not their money that they are risking. It is your money and that is why it is so important to be involved and be informed. Managing your own self directed retirement plans takes time and effort. You need to read a lot, you need to understand what the market is doing and most important you need to have a strategy that you review and update every year based on how your investments are doing and also your personal needs. Our previous post talked about a simple retirement plan strategy which we have followed for our own retirement plan. Keep your costs down, be conservative, and go with high quality stocks that pay dividends on a regular basis. This entry was posted in Retirement Planning and tagged Individual Retirement Accounts, Planning Retirement on 2014/04/21 by ernie. Many people wonder if they have saved enough for retirement. They fall prey to financial planners or advisers. They are really only interested in generating more commissions on sales of mutual funds and stocks. It is really tough to know if you have enough. It is even more difficult to know if you are paying too much in fees as well for trades that you might be doing. 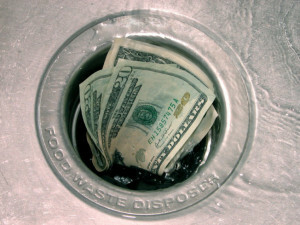 As well do not forget hidden fees that are charged by many mutual fund companies. There are some simple guidelines that we have followed. We think they will benefit many people as long as you have patience. If they are willing to read a little bit and keep up with what is going on in the stock markets. My guidelines that I have followed over the past 10 years has benefited us greatly. We wanted to pass this along to our readers. You will be better off with your retirement if you follow these general guidelines. The mutual fund industry has done a great job of marketing these products to consumers. they promote professional management and they promote results that are sometimes impressive, but what they do not tell you is that they fall just as fast as the market when there is a downturn. Even if you invest in a dividend income mutual fund, and collect dividends into the mutual fund, they always pay themselves first. For example if your dividend income from all of the stocks in the mutual fund average 5%, your net income to the mutual fund after fees and expenses is going to be well below 4%. By investing directly in stocks as per the guidelines above, you will collect all of the dividends and they will all be re-invested for you with no fee if you take advantage of the dividend re-investment plans offered by many companies. This is about the most simple form of retirement plan that most consumers can follow and come out ahead of anything that you could do with a mutual fund investment. Note that if you worry about investment in your retirement plan, you may want to stick to guaranteed investment certificates. Although they do not pay very much they are guaranteed and you will get your money back when you need it. Unfortunately with stocks there is more risk and there is danger that your investments will not be as high as you had hoped when it comes time to retire, but the returns are far greater if you stick to quality investments and avoid the very high risk investments. This entry was posted in Retirement Planning and tagged Planning Retirement on 2014/04/07 by ernie. Some times people have lots of time to prepare for retirement. They are able to work as long as they want to and select the date they will finish work. Many people however get a surprise. They walk into work one day to find out that they are being laid off or have to select between a retirement package vs. being laid off. They are the lucky ones. Either way many of us plan for retirement and many do not. Some because they just do not want to think about it. While others are just not that organized. 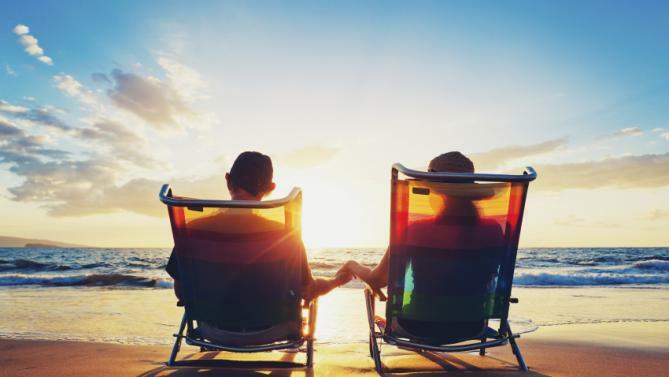 The bottom line is that if you want to enjoy your retirement and have enough money to do some of the things you want to during retirement, you should probably devote a little time to planning your retirement. If you have been laid off and are now looking for a job because you feel that you are not ready to retire or just need the money, you are probably going through a number of emotions. There may be depression, there may be anger and there may even be relief because you hated your job in the first place. But the bottom line is to get through these stages as quickly as possible and move on with your life. This includes finding that job, or realizing that there is life after work. Whatever you plan to do, it is important to think about your financial situation. Make whatever arrangements you need to make to get your life in order and ready for the next stage in your life. Focus on some or all of the issues we listed above. Think about your own personal needs and desires along with those of your family and specifically your spouse. There is a lot of potential stress when it comes to retirement since your daily routine is going through major changes and many people do not deal with change very well. We write a lot of articles about various topics associated with retirement. They cover tax issues, savings plans and some of the emotional issues about retiring from the work force. We urge people to read some of these posts and if you have comments about our ideas or feel that we missed some, let us know. This entry was posted in Retirement Risk and tagged Planning Retirement on 2013/09/10 by ernie.